Heroes will be on parade! Coming soon! Vacation Bible Camp (VBC) is coming soon! has arrived! See our activity from Monday or all of the days we’ve been through so far, of our hanging out at VBC. Discover Our Strength in God! 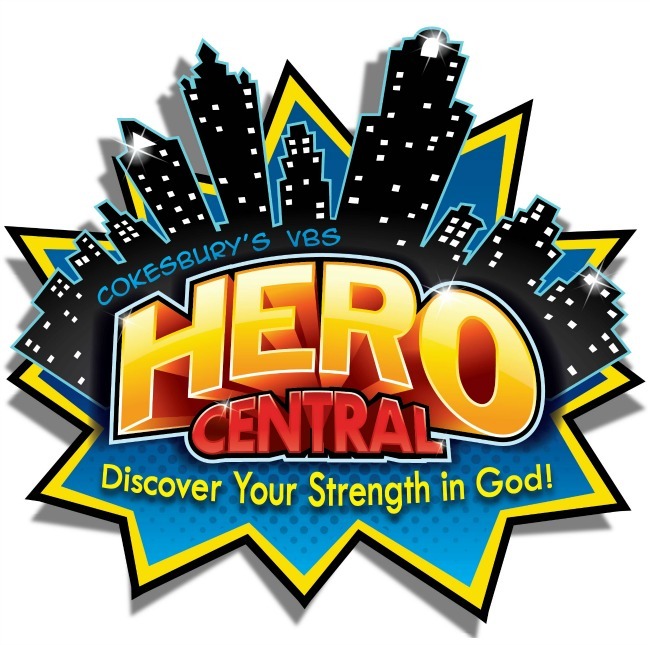 Each day, during VBC (July 10-14) we will embark on adventures alongside some well-known Bible heroes and discover the qualities that make us truly heroic in God. We will learn about how we have Heart, Courage, Wisdom, Hope, and Power. 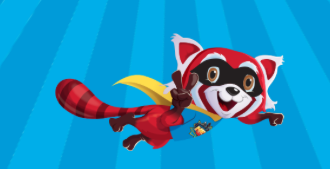 Along the way we will also meet some cool characters including Flame, who is a Red Panda. Perhaps you’d like to prepare for VBC? Ask your adults to download the app that goes along with Hero Central. 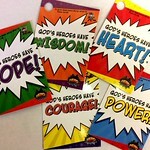 On Monday at VBC we’ll receive a set of five Hero Cards. Scan the day’s Hero Card with the app, and receive a message from Flame! You’ll also be able to play the trivia game to review each day’s Bible story. Or, create your own superhero, for epic adventures around the world of the Hero Central App. Sounds like fun. One other way to get ready is to learn about the service projects we’ve chosen this year for kids to support. A local project: Donating a box or two of cereal which will be distributed through Ann Arbor’s own Community Action Network. During the school year many families in this community rely on meals provided by the schools. In the summer months, there is no additional assistance to replace the school meals, so a box of cereal can be a big help. Our next Camp is scheduled for the Gretta Muffer United Methodist School and the Dean Memorial UMC in John Dean Town, the home of our retired bishop, Rev. Dr. John G. Innis. This will be the first time for such an occasion to reach that part of our church. We are looking forward for your prayers and support. In either case, have your kids bring their donation(s) to the collection at the front of the Sanctuary. Are you ready to discover your strength in God? 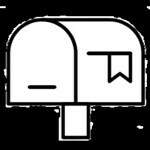 Mailbox by Danil Polshin, is licensed under Creative Commons (CC BY 3.0). ← How to prepare to hear youth champion choosing love?